What’s Next For Greek Life? London Top 5 No Debating. 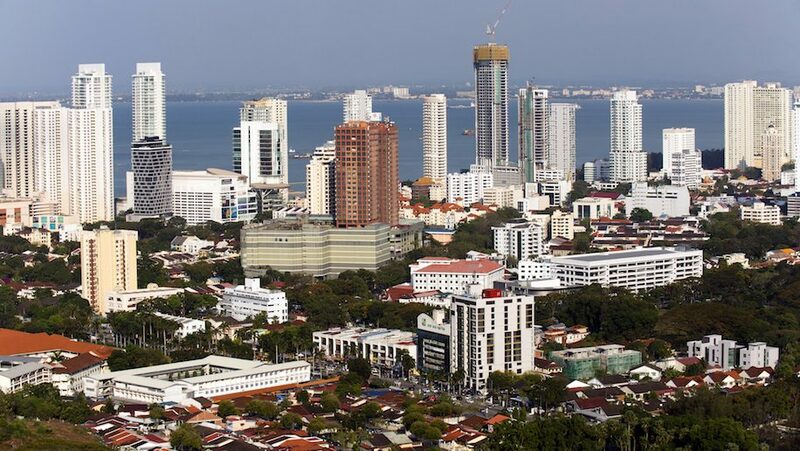 Qatar Airways has announced a new route to Penang, starting February 6, 2018. The airline will fly three times weekly to the Malaysian city on the Dreamliner, featuring 22 seats in business class and 232 seats in economy class. The route will be the airline’s second Malaysian destination since 2001. It currently operates triple daily services to Kuala Lumpur. From December and January 2018, new routes to Thailand’s Chiang Mai, Ho Chi Minh City and Hanoi will commence, with services to St Petersburg starting from December, and Canberra and Cardiff next year. I’m a college student trying to travel and try new things when I have time and the money. I blog about my past and latests adventures and about just about anything. So I hope you enjoy the mix of it all.